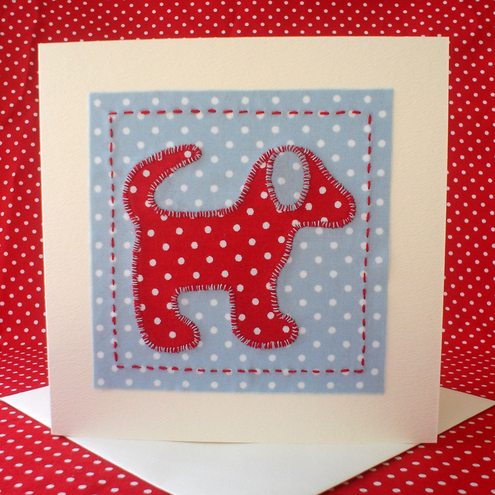 Folksy :: "Resin Female Bust"
Folksy :: Buy "Spotty Dog applique card - handsewn"
Completely handsewn "spotty dog" card. Folksy :: Buy "Bag, embroidered silk, black"
A neat shoulder bag made from silk which has been hand & machine embroidered. It is embellished with shisha mirrors, tiny beads and couched braids. A lovely decorative bag to take to festive jollies. Folksy :: Buy "Scarlet the cheeky chicken pincushion/paperweight"
Swirlyarts is the home of the original Cheeky Chicken. 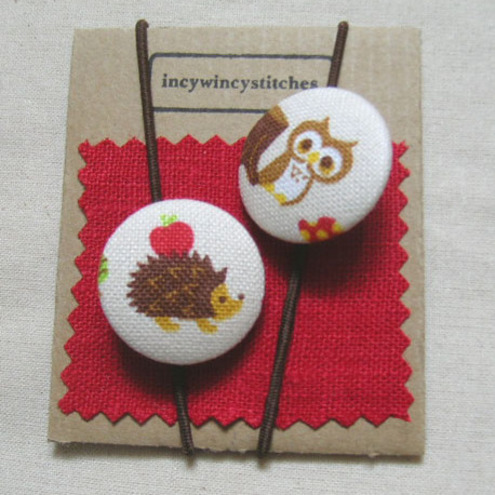 2 handmade fabric buttons on brown elastics. Buttons measure 28mm. Folksy :: Buy "Secret garden prints, set of four, featuring my original artwork"
Set of four mini art prints of my original paintings, very sweet! Folksy :: Buy "Tweed cheeky chicken pincushion/paperweight"
Folksy :: Buy "ipod ,itouch,iphone case/cover"
This is the coolest range you'll ever see!! Our new bubblegum pink version, ready for summer! 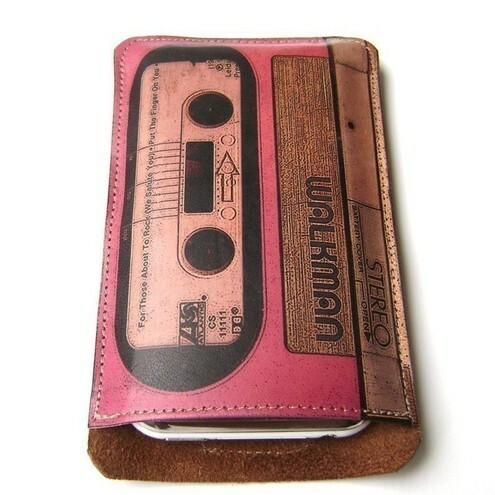 The leather case/cover will protect your precious iPod/iTouch/iPhone, with the soft inner suede and impress with the artwork. 12cm high x 8cm wide. Folksy :: Buy "Lavender Filled Christmas Stocking"
This gorgeous stocking has been filled with organic lavender. It is a patchwork of pretty cottons on the front with buttons, ribbon and lace and plain linen on the back. It has a cream satin ribbon hanger. 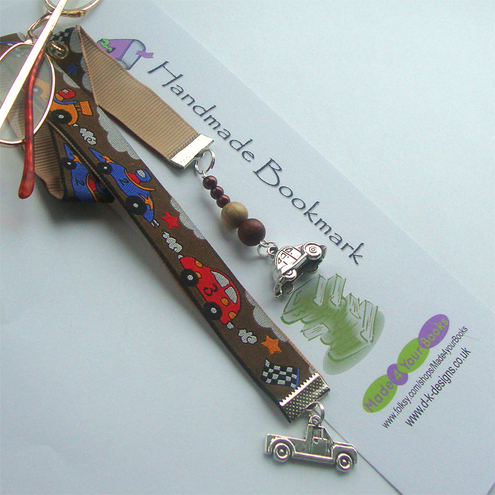 Folksy :: Buy "Bookmark Racing Cars"
One for the boys or even girls - Racing Cars Ribbon bookmark . 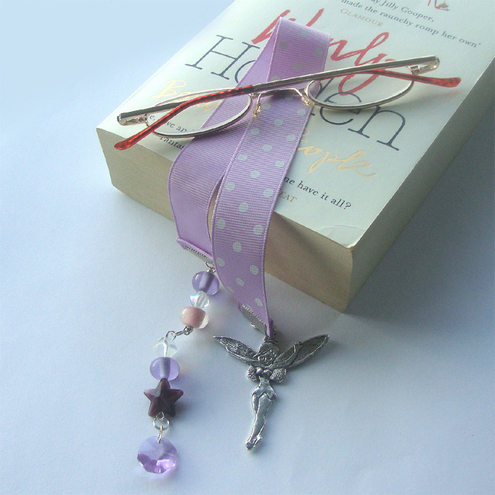 Folksy :: Buy "Bookmark - Purple Dotty Tinkerbell Fairy"
A lovely bookmark to keep your page for you. No more creased corners or lost pages. A great gift for friends & perfect for any Tinkerbell lover. This gorgeous brooch is one of a kind and would make a truly unique accessory to any outfit. 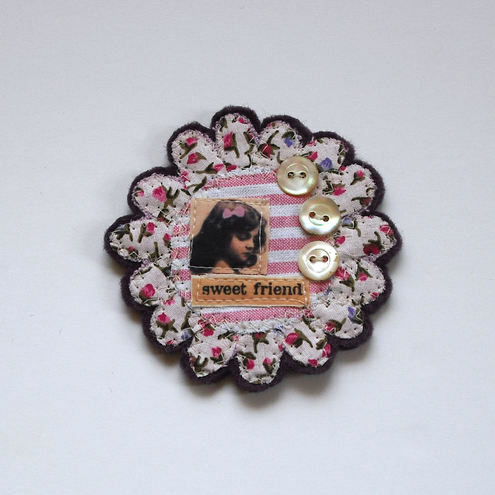 It is made from pretty cottons and vintage image backed with soft pure wool felt and finished with three tiny buttons.